Backward Running: B.T. Bates, Ph.D.
Backward running has been the focus of several investigations in our laboratory. In the Biomechanics/Sports Medicine Laboratory at the University of Oregon over the past twenty-five years, we have examined lower extremity function and injury mechanisms, and have developed a broad knowledge base relative to both forward and backward running. To this end, we can speak confidently to differences and similarities between the two forms of locomotion and can furthermore identify potential training and rehabilitation benefits that can be achieved by incorporating backward running into a total fitness program. at Touchdown (top) and Takeoff (bottom). During the Support Phase (Fast Forward vs Backward Running). Such benefits can be realized from backward running as a result of the previously identified differences between forward and backward running. While incorporating backward running into the training / activity program, cardiovascular health can be maintained (or perhaps enhanced) while reducing the stress upon specific anatomical structures. In summary, our research has lead us to identify several benefits of backward running from a biomechanical perspective. The benefits outlined here do no begin to touch upon additional social and psychological benefits examined on other pages of this website. Therefore, it can be beneficial for you to "go backward" during your training and physical activity sessions. Arata, A.W. Kinematic and kinetic evaluation of high speed backward running. Unpublished doctoral dissertation, University of Oregon, 1999. Bates, B.T. and McCaw, S.T. A comparison between forward and backward locomotion. 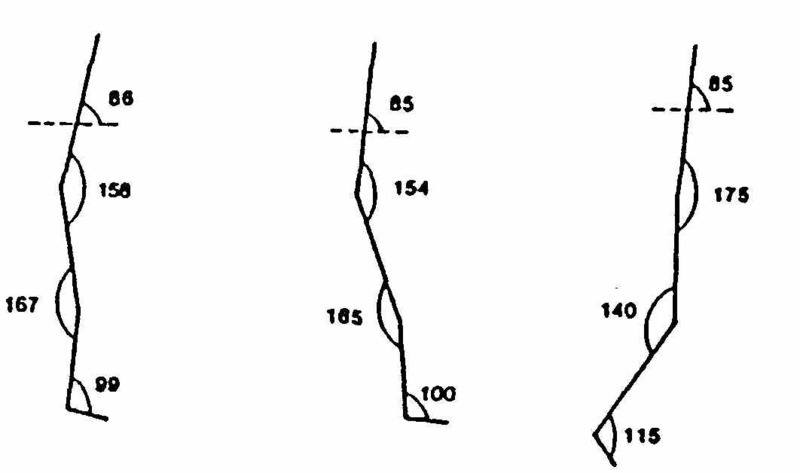 Human Locomotion IV, Proceedings of the Biennial Conference of the Canadian Society for Biomechanics, CSB, Montreal, Quebec, Canada, 1986: 307-308. Bates, B.T., Morrison, E. and Hamill, J. 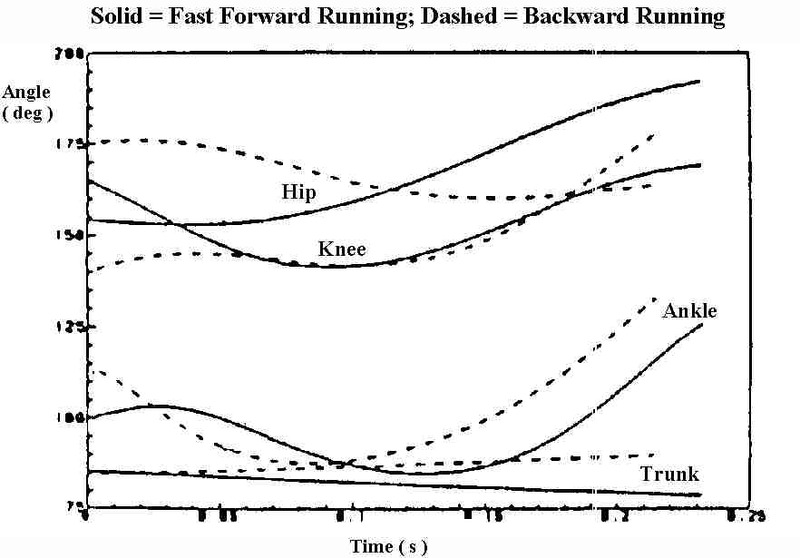 Differences between forward and backward running. Proceedings: The 1984 Olympic Scientific Congress, M. Adrian and H. Deutsch (Eds.). Eugene, Oregon: University of Oregon Microform Publications, 1986: 127-135. Sveistrup, H. and Bates, B.T. Have you considered going backwards? Zemper, E., Steigleman, G. and James, S. (Eds.). Sport Science Symposium: Proceedings from the VIIIth World Veterans' Championships, 1991: 23-28, Eugene, Oregon: University of Oregon Printing Services. Thorstensson, A. How is the normal locomotor program modified to produce backward walking? 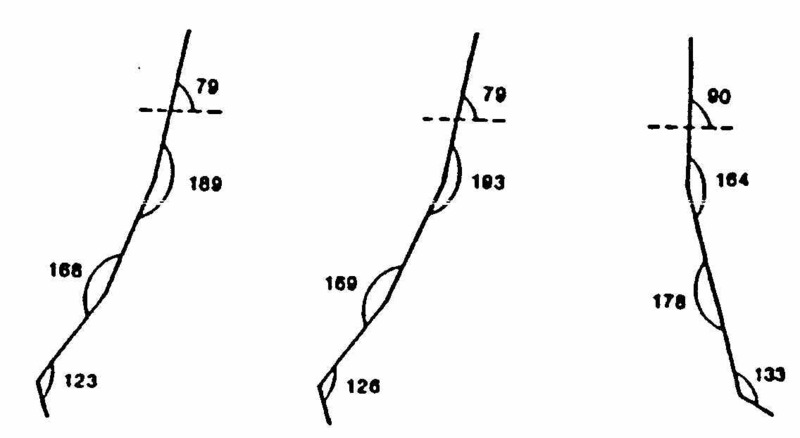 Experimental Brain Research, 1986: 61(3): 664-668. Web Layout: Human Performance & Wellness, Inc.